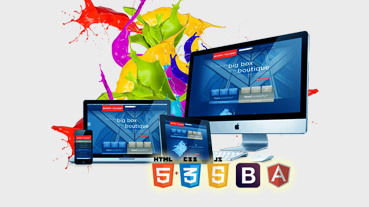 It's an art of shaping your dreams into a design or website that will serve as a bridge between your business and your target audience. 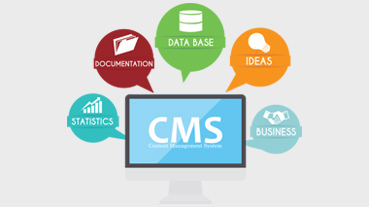 A CMS or a 'Content Management System' quite literally allows you to control and manage the content within your web site. 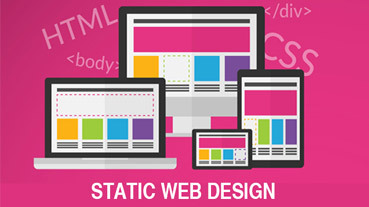 Static Web pages display the exact same information whenever anyone visits it. 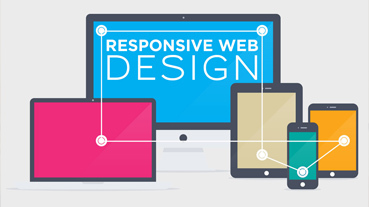 Static Web pages do not have to be simple plain text. Single page designs can be an excellent technique for tackling smaller websites, even those that you might not think could ever be done without multiple pages. 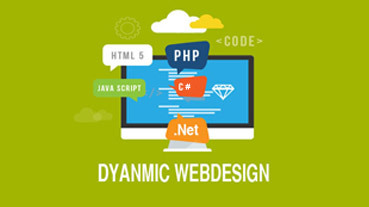 Dynamic Web pages are capable of producing different content for different visitors from the same source code file.